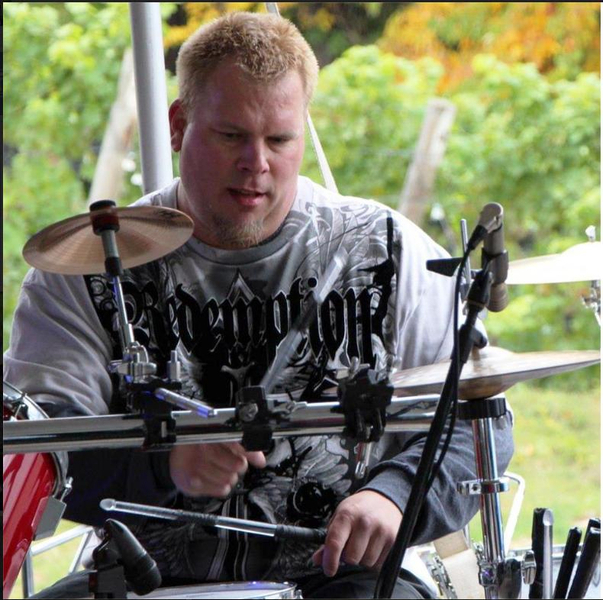 I've been a drummer since I was 3 years old. I took band in grade school all the way through High School. I did take one class at a community college because I wanted to learn drum theory as I was wanting to be a studio drummer. Neil Peart and Mike Portnoy. 7 piece double bass Black Pacific Drum set. Paiste Cymbals. I also have a full sound system that includes two 750 watt speakers, a 350 watt amp, and an 8 channel sound board. This is a re-write of the tune "The Wheels of the Bus". 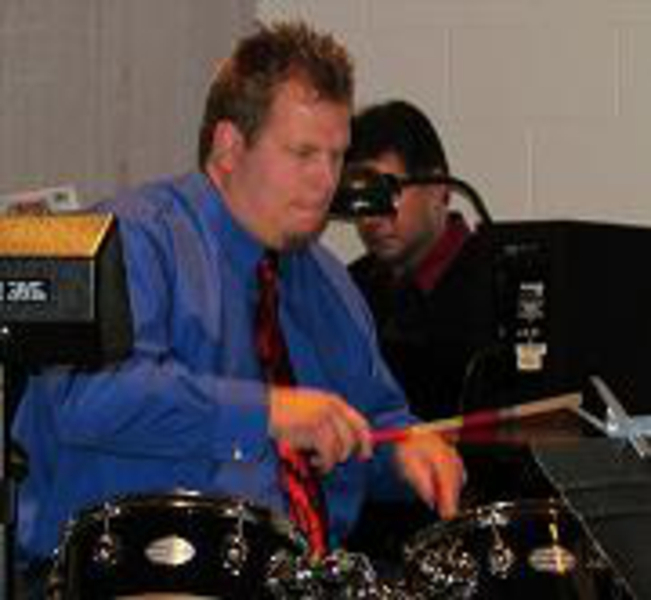 This is just me goofin around on the drums. If you need to hear a certain style let me know.